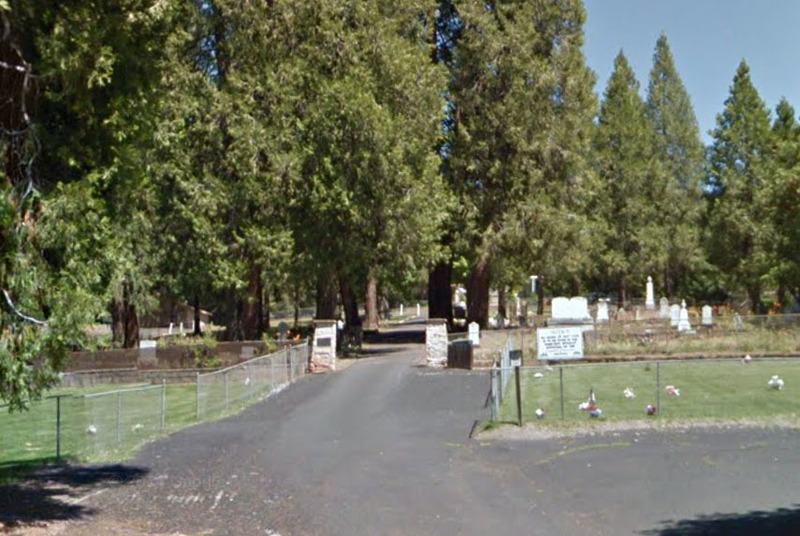 Pine Grove Cemetery is owned by the Amador County Cemeteries Board. 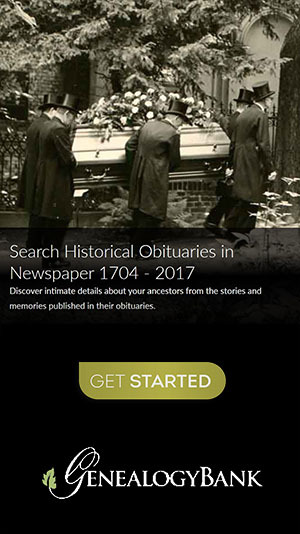 Pine Grove Cemetery was established in 1860 with the death of Luther S. Elliott, a miner from Missouri. 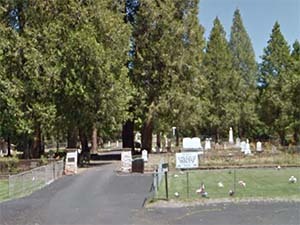 This cemetery is the final resting place of Brig. Gen Harry B. Liversedge, USMC. In 1945, Col. Liversedge led the 28th Marine Regiment in the capture of Mount Suribachi on Iwo Jima. He is a Congressional Medal of Honor recipient.